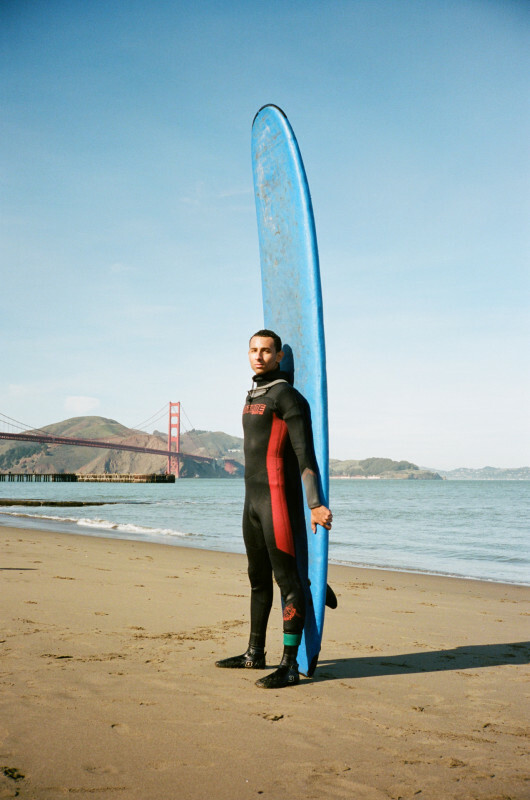 CITY SURF tells the story of City Surf Project, a non-profit that connects underrepresented San Francisco youth to the ocean and themselves through surfing. 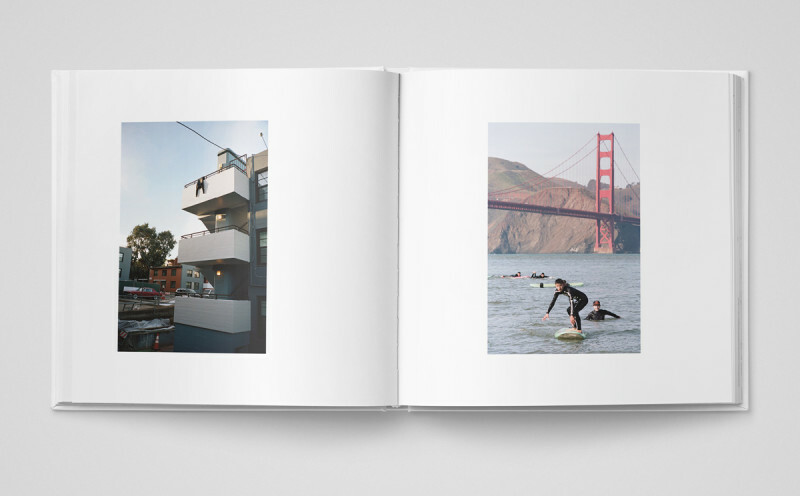 Featuring moving interviews with CSP’s students and their diverse cadre of volunteers – surfers who come from all walks of life – this beautiful hardcover coffee table book documents San Francisco’s unique urban surf culture and its impact on the city’s youth. Shot entirely on film by former SURFING Magazine Senior Photographer Nate Lawrence and filled with more than 200 original photos, CITY SURF is a celebration of what it means to be a city surfer and how surfing and the ocean are changing young lives in San Francisco. You can help make this project a reality by supporting the project on Kickstarter here: http://kck.st/2zxj15m. Thank you! CSP’s founder, Johnny Irwin, is a UCSC alum and former high school Social Studies teacher who started the program after taking some of his students on a Week Without Walls surfing field trip and seeing how beneficial the ocean was for the kids. Today, CSP offers surfing and ocean safety programs in several public high schools in the city. 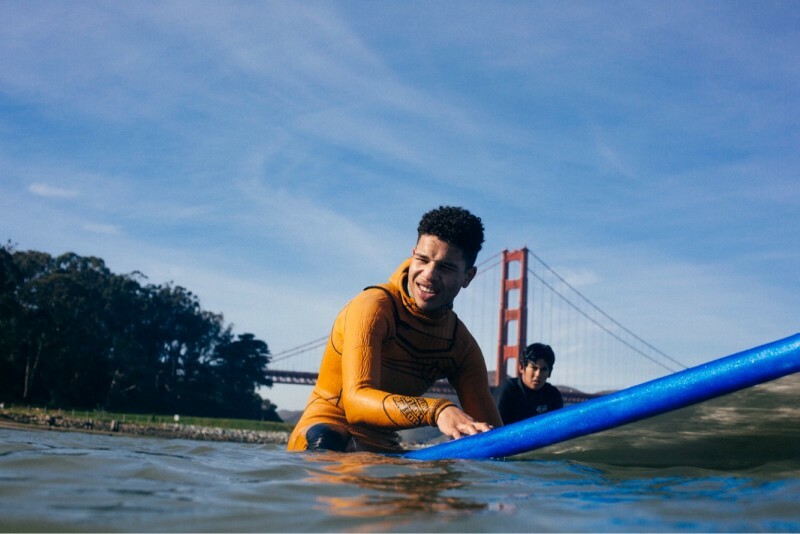 They also offer summer surf camps that serve over 100 low-income middle and high schoolers from around the Bay Area each summer. All the programs are free for the kids. 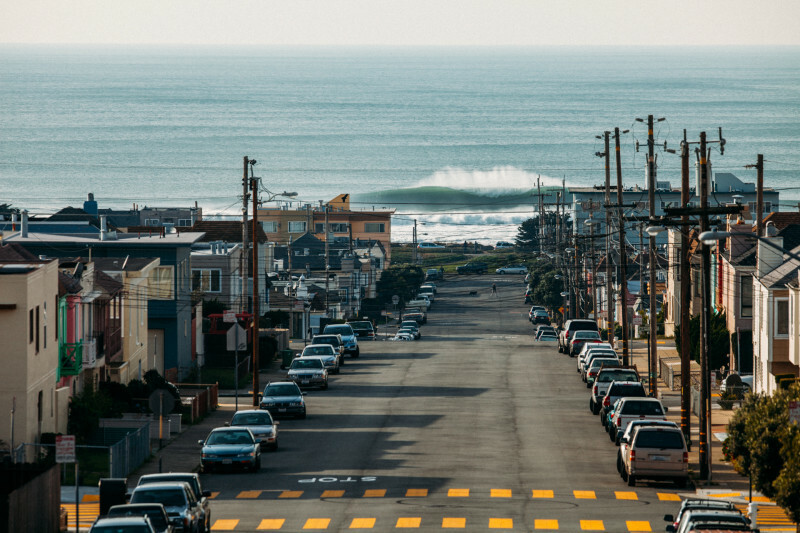 Johnny recently approached former SURFING Magazine Senior Photographer – and native Santa Cruzan – Nate Lawrence to help him create a coffee table book documenting the Bay Area’s unique urban surf community and its impact on the city’s youth. The book features interviews with CSP’s students, staff and diverse cadre of community volunteers, which include former Mav’s champion Anthony Tashnick, Santa Cruz chargers like Savannah Shaughnessy and Kyle Thiermann, skate legends like Alissa Steamer and Tommy Guerrero, WCT surfer Ace Buchan, and WSL big-wave surfer Kai Lenny. This entry was posted in Featured, Local Loop, News, Opinion, Spotlight, Surfing. Bookmark the permalink.